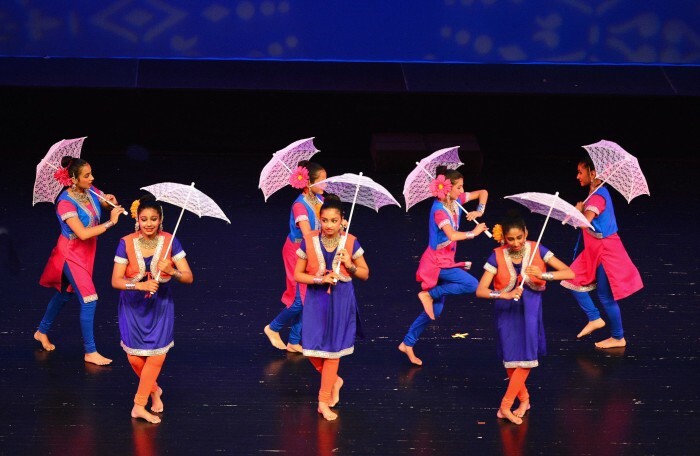 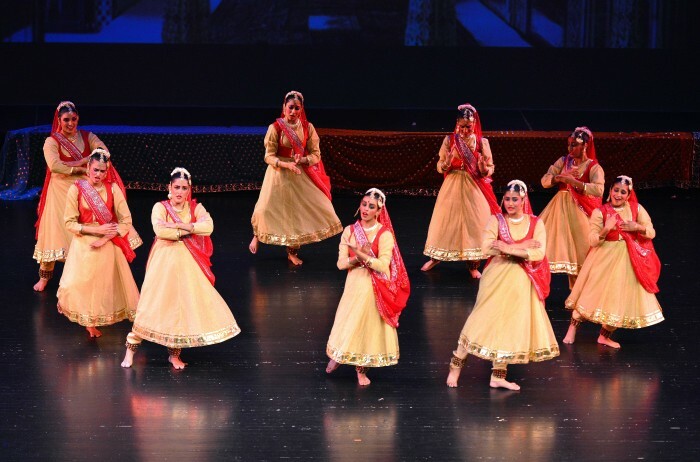 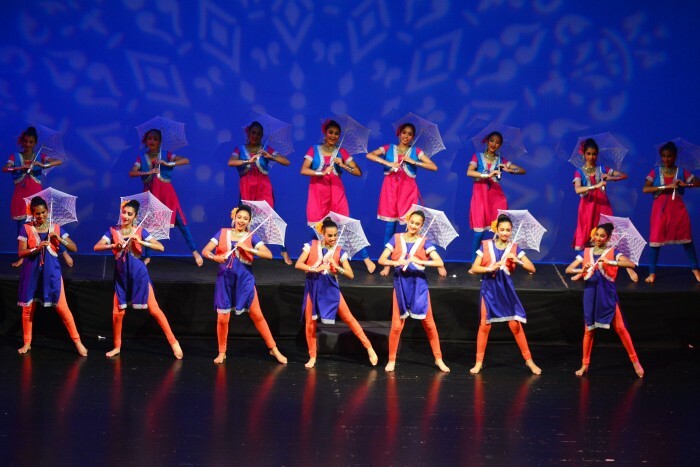 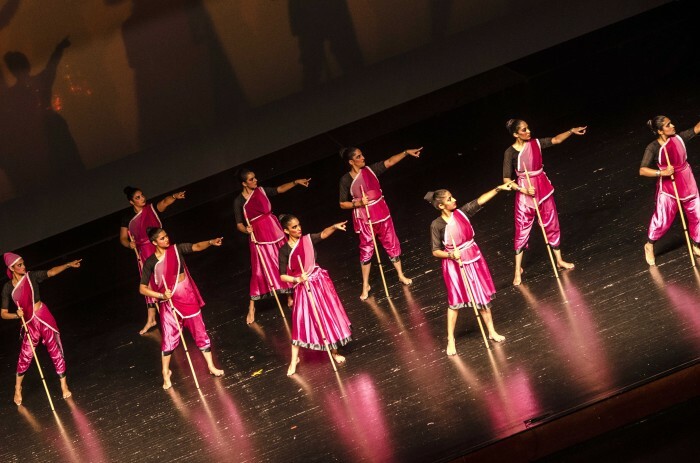 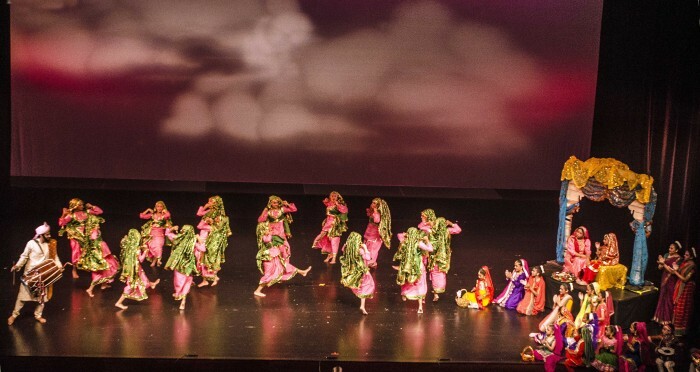 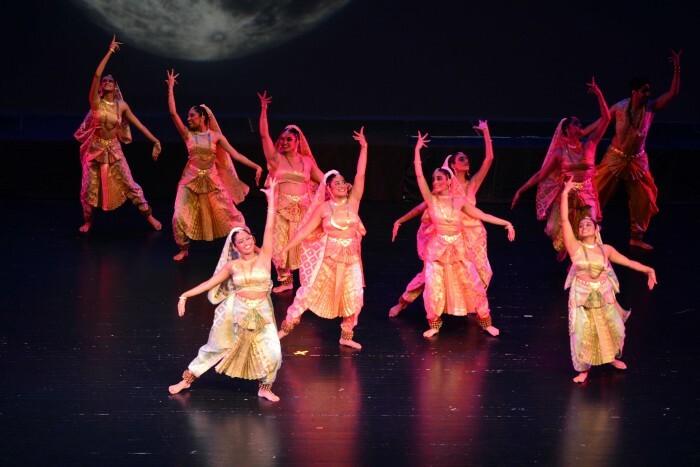 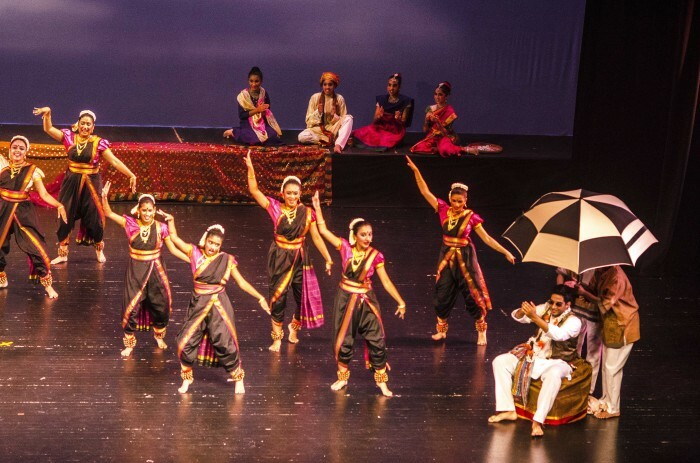 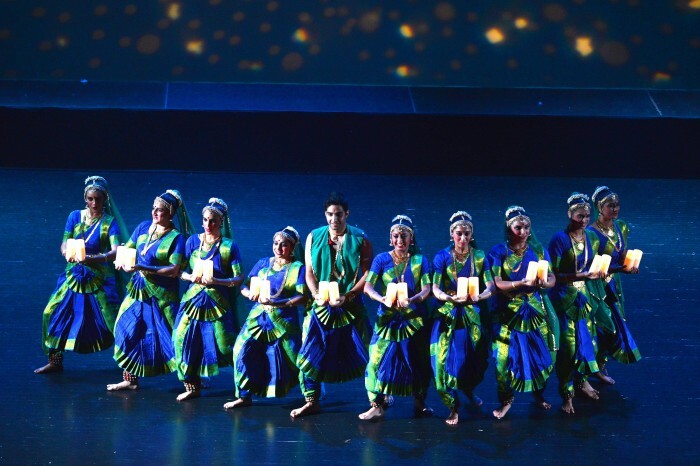 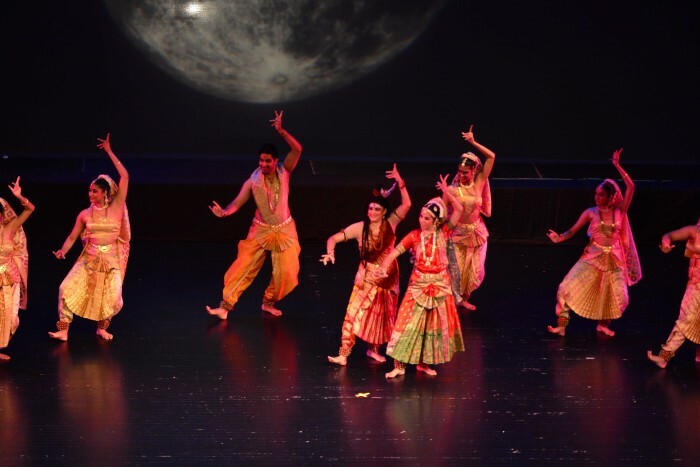 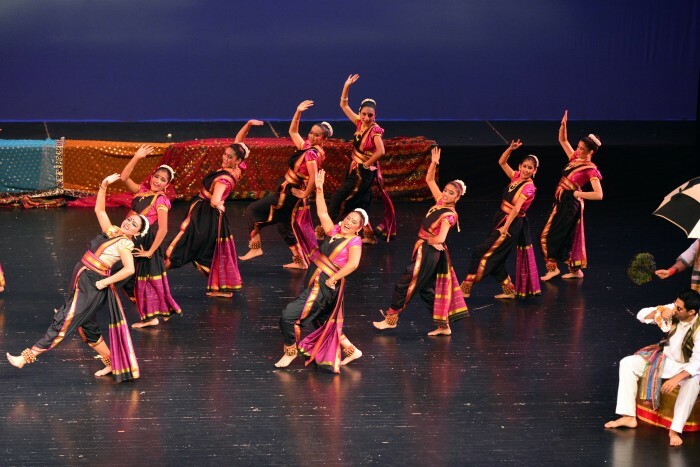 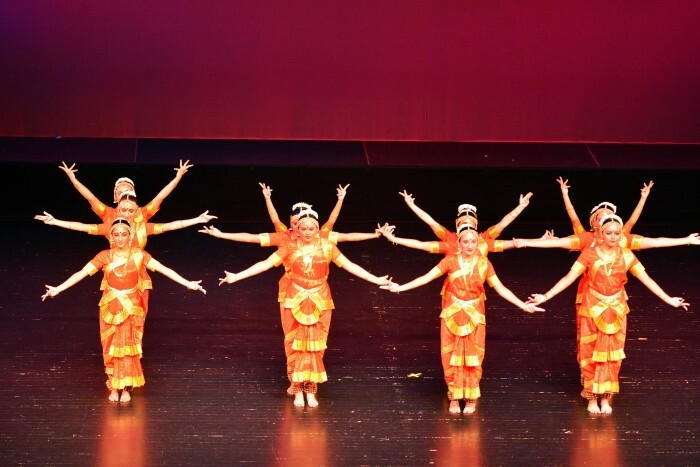 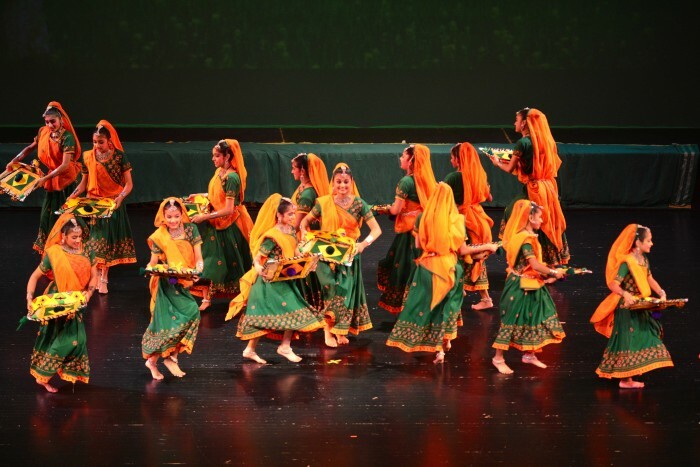 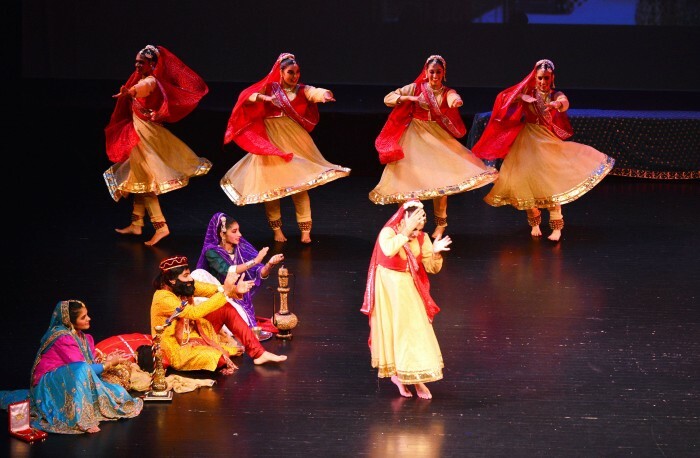 Nadanta artists presented “Stree”, a thematic dance performance highlighting the role of women in our lives, their profound influence on our society, our culture and the very existence of human life at Ford Community & Performing Arts Center on July 27, 2014. 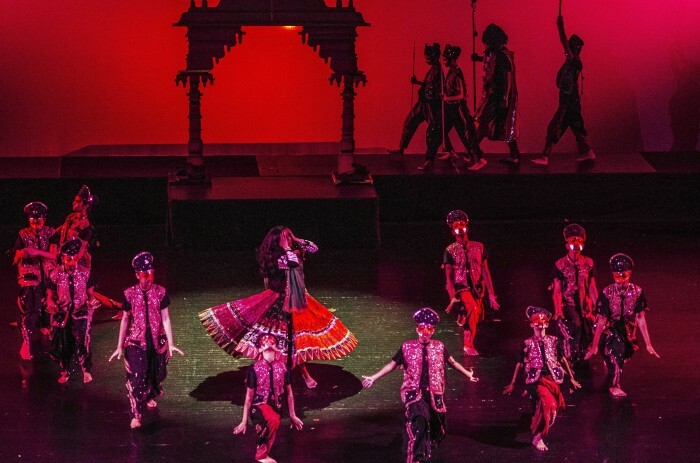 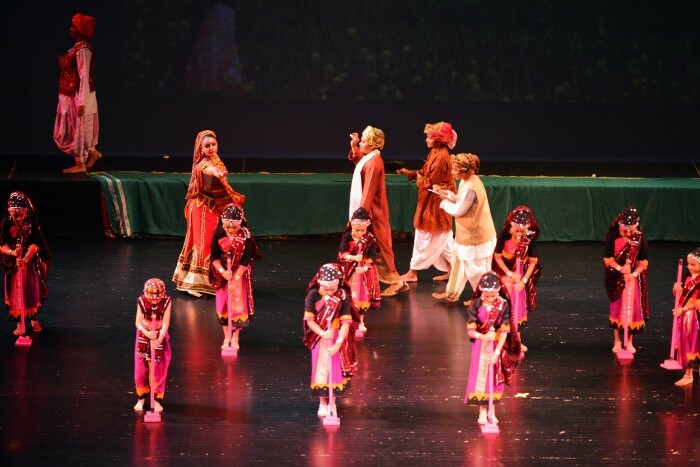 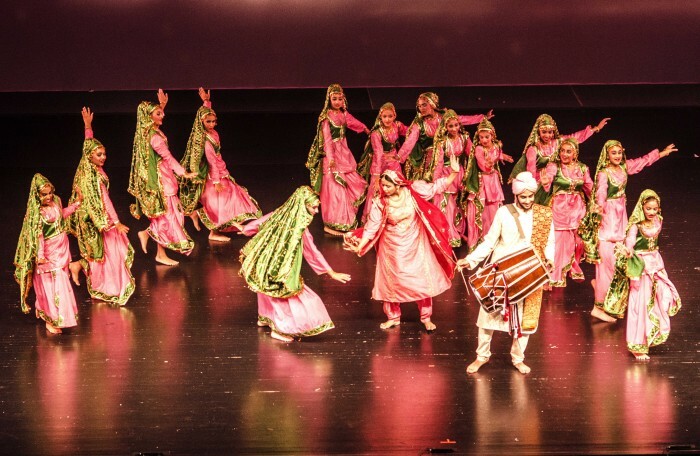 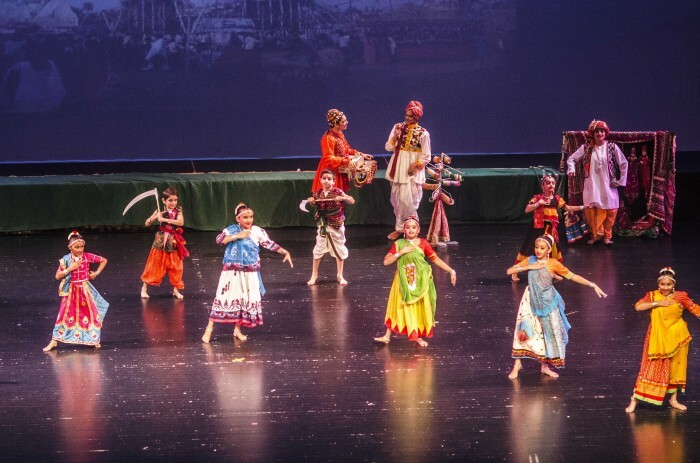 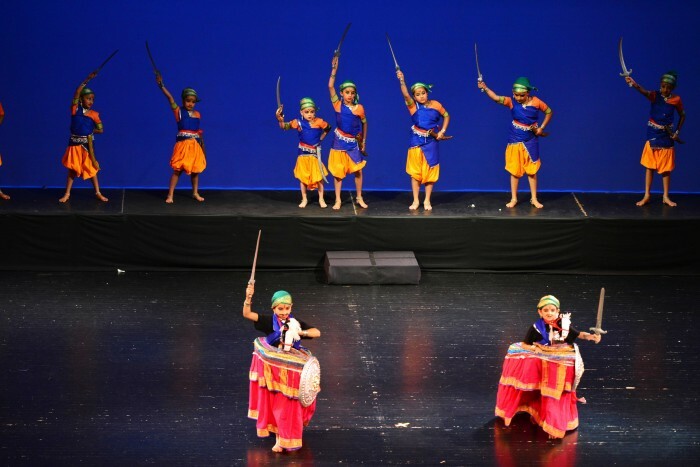 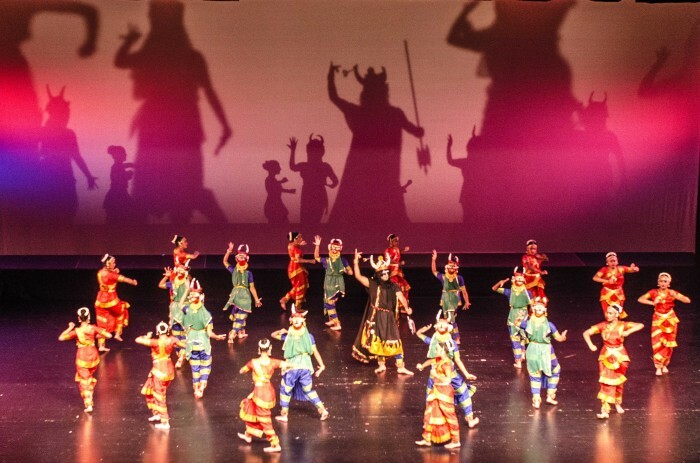 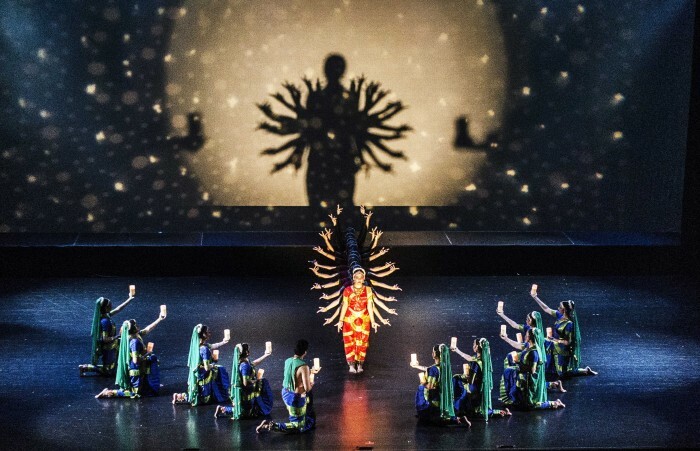 The three hour long dance drama was a superb show of Indian classical and folk music and dance that was well supported by excellent lighting and multi-media presentation. 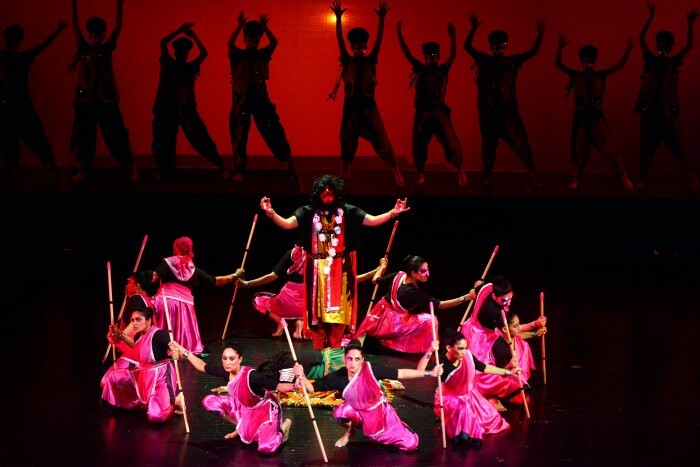 Here are some of the enchanting moments from this show that was a feast for the cultural eye!